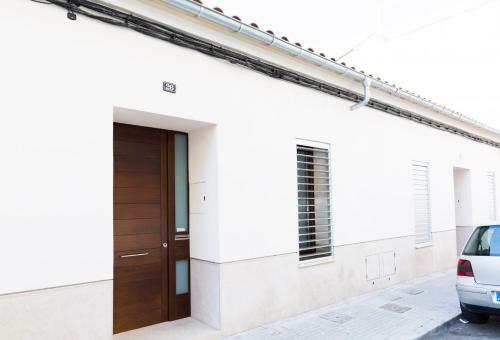 Ses Bessones in Palma is a holiday home with 2 Rooms. 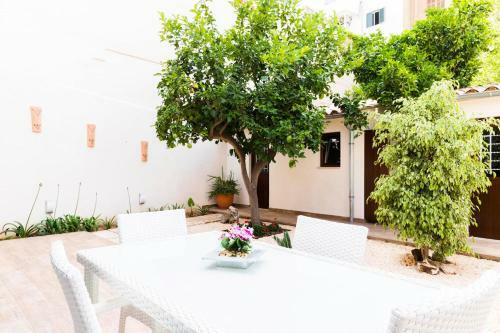 Set in Palma de Mallorca, Ses Bessones offers accommodation with a terrace. Complimentary WiFi is offered. All units feature a flat-screen TV, a priva...te bathroom with bidet and a fully equipped kitchen with a dishwasher. An oven and coffee machine are also provided. The holiday home offers a barbecue. Guests can also relax in the garden. Palma Port is 1.7 km from Ses Bessones, while Palma Yacht Club is 2.6 km away. 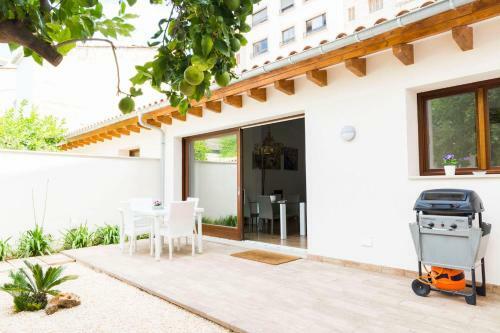 Palma de Mallorca Airport is 10 km from the property. When would you like to stay at Ses Bessones? Guests are required to show a photo identification and credit card upon check-in. Please note that all Special Requests are subject to availability and additional charges may apply. Please inform Ses Bessones in advance of your expected arrival time. You can use the Special Requests box when booking, or contact the property directly with the contact details provided in your confirmation. This property will not accommodate hen, stag or similar parties.